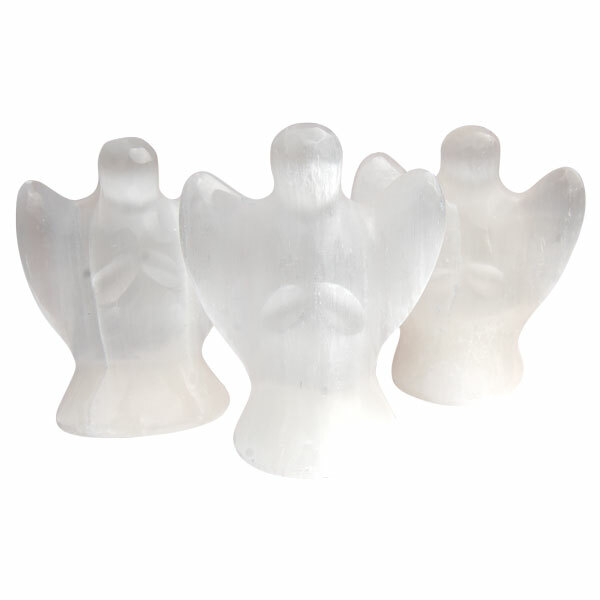 These Selenite Angels are made of pure selenite gypsum, which is primarily found in Morocco. This mineral is named after the Greek God of the moon, Selene, and is used by the metaphysical practitioners to calm the mind and as a talisman of abundant healing. White is also an inherently positive color, associated with light, spirituality, and possibility. 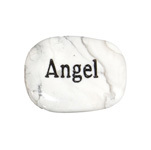 It is a perfect gift symbolic of protection, love, and support. With new age items becoming the now age , these angels are retail-ready, sure to fly off your shelf!